Hello, my name is Cathy Phillips. I became a fully qualified Government Approved Driving Instructor (ADI) in 2003.
who keep me busy when I’m not working. driving instructor please contact me. 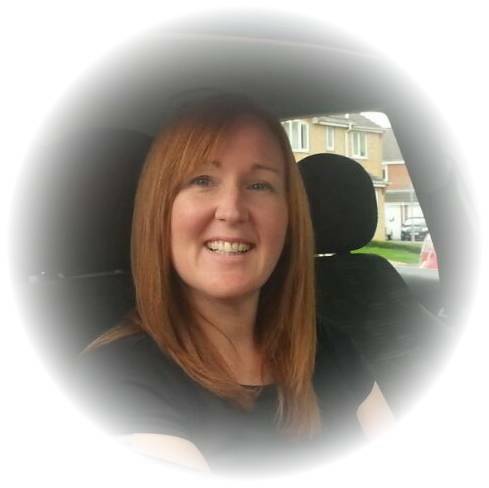 I give driving tuition in most areas covered by the Loughborough driving test centre. your provisional driving licence becomes valid. starting driving lessons. The latter option suits pupils who want to pass quickly on an intensive course. The practical test is booked at the start of any course and the hours are worked back to fit pupil / instructors schedule. 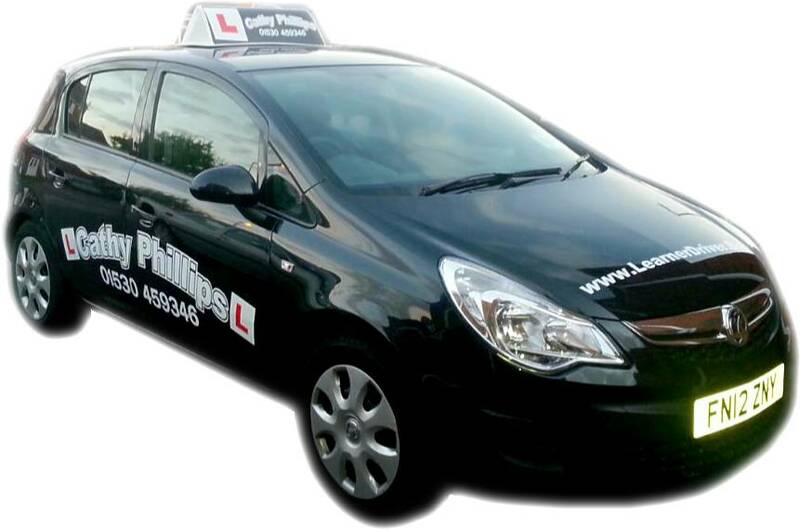 Most pupils take regular driving lessons whilst studying for their theory test then book the practical test when they are ready.